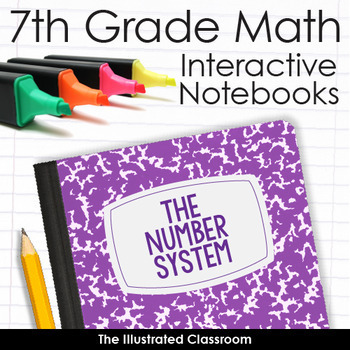 Give your students a foundation in 7th grade math with these editable interactive notebooks. Every standard is covered. 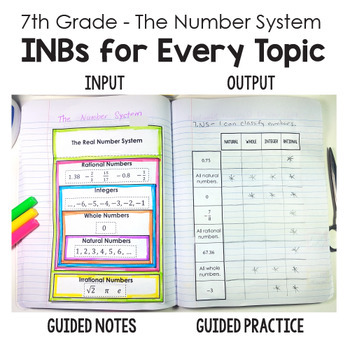 Introduce, teach, or review all the skills, notation, and language of seventh grade math with engaging, easy-to-use graphic organizers and practice activities. Students will master essential topics AND create a lasting resource they can refer to again and again. Printables, lesson plans, word problems, activities, and step-by-step instructions are included for every topic. Download today, use tomorrow! This new resource is on sale! 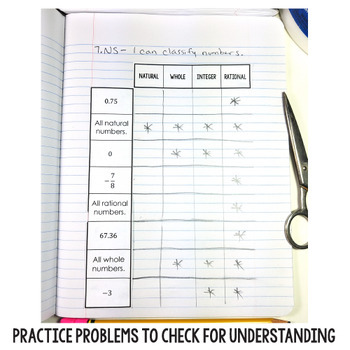 Graphic organizers, practice problems, lesson plans, answer keys, and visual aids for every topic. 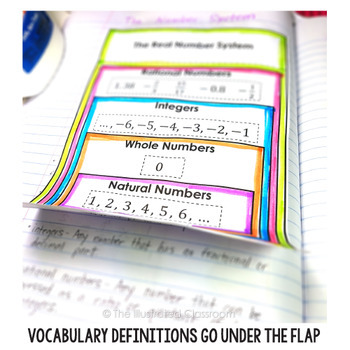 The easy-to-use graphic organizers minimize cutting and gluing and maximize content. They are perfect for a period class setting of an hour or less. If you have more time and want to lead students through every step of completing in the graphic organizers, you have that option, too. Everything is editable!